Swiss Mushroom PATTY MELT! 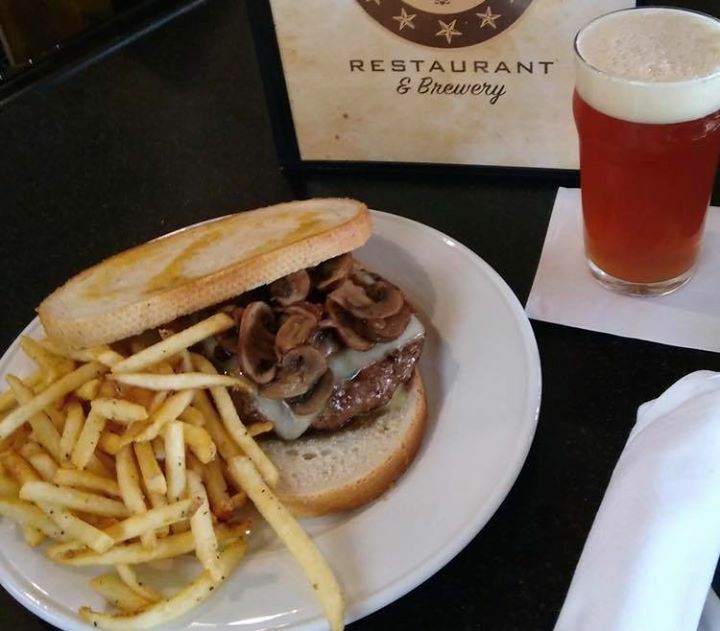 Swiss cheese, mushrooms over our famous Half-Pound Select Burger cooked to order on sourdough bread served with shoestring fries. Pair with your favorite fresh craft beer. PLUS EVERY WEDNESDAY IS BURGER AND A BEER DAY JUST 12.50 all day lunch and dinner!